The Fluke 88V has improved measurement functions, trouble-shooting features and accuracy to solve more problems on conventional and hybrid vehicles. 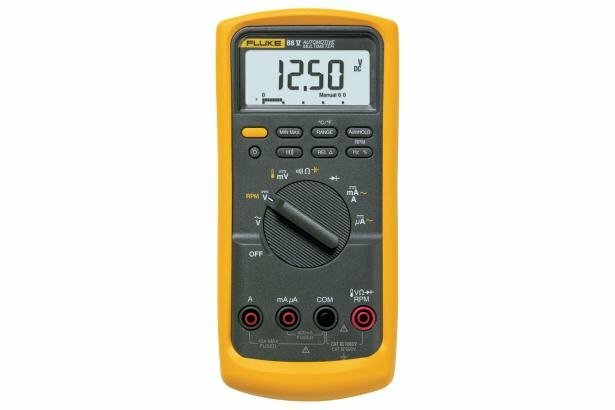 The 88V is the most powerful automotive multimeter ever offered by Fluke. In addition to having all standard multimeter features like the ability to measure voltage, current, continuity, and resistance, the 88V can perform diode test and pulse width measurements. 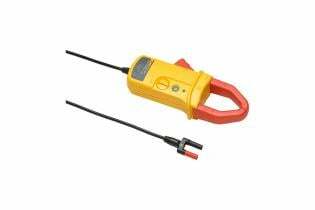 This meter can take current measurements up to 20 A for 30 seconds and 10 A continuously. 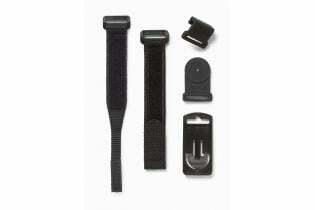 The optional magnetic hanger lets you attach the meter to most steel surfaces for easy set-up and viewing. 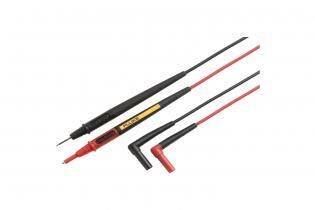 The 88V is designed to be used in high energy environments like those found on hybrid vehicles.